Avoidance of errors (zero-error philosophy) and continuous improvements to processes, products and services are obligatory for all employees. Also highly active and successful are special groups and work committees comprising staff hand-picked from all areas. 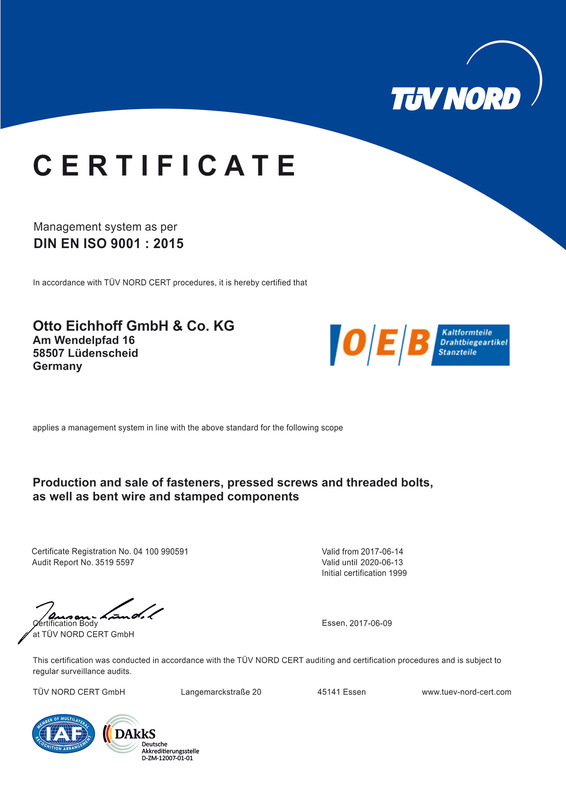 Our management system was certified (ISO 9002) already in 1997. In June 2003, we were audited and re-certified according to the process-oriented ISO 9001 (2000) standard, in June 2011 to the ISO 9001 (2008) standard, and in June 2017 to the new ISO 9001 (2015) standard. Continuous monitoring of quality-related operations at our enterprise permits our quality management organization and methods to be adapted on a regular basis to the latest findings and requirements. The statistical methods listed next are used to manage, optimize and steer Eichhoff’s processes. 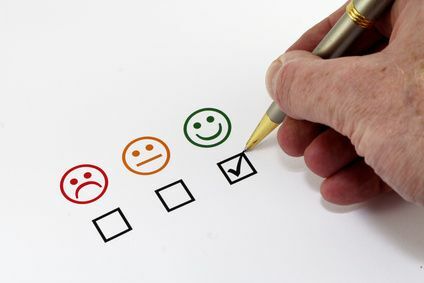 Our enterprise uses techniques of supplier evaluation, process optimization and steering, as well as final testing. Our quality centre is all-inclusive and furnished with state-of-the-art facilities; our first-rate suppliers are integrated into our quality management system and audited by us at regular intervals.